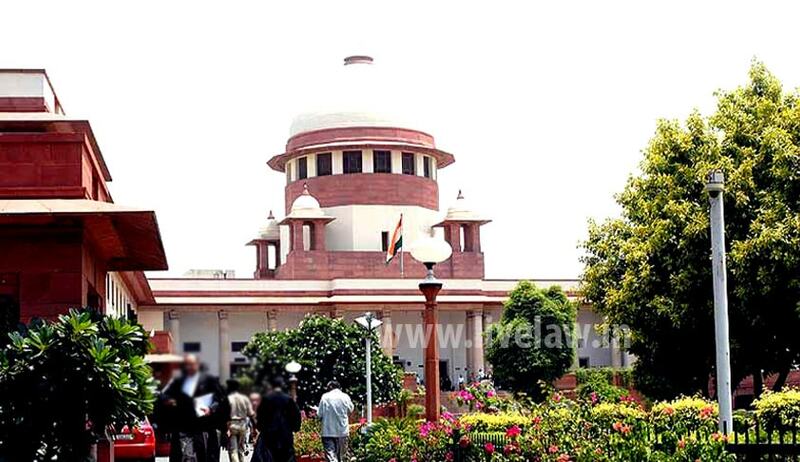 Supreme Court of India on Wednesday held that the process of appointment of a principal in minority institution is open to judicial review. The Bench comprising Justices Adarsh Kumar Goel and Uday Umesh Lalit was hearing an appeal filed by Mrs. Ivy C.DA. Conceicao against the Judgment of Bombay High Court at Goa whereby the High Court rejected her writ petition challenging the appointment of Principal in Rosary Higher Secondary School run by Diocesan Society. She has alleged that his juniors are appointed in the post of Principals in schools run by the Diocesan Society. She has contended that while the minority institution may be entitled to appoint a qualified person of its choice as 'principal', it is not open to it to act arbitrarily or unfairly in considering the eligible candidates. It is also argued that the right of autonomy under Article 30 does not exclude the power of judicial review nor it excluded enforcement of fundamental rights of the eligible candidates under Articles 14, 16 and 21 of the Constitution of India. On the other side the management has argued that a minority institution had the autonomy in selecting a principal and that seniority is not the only criteria and, therefore, it was not open to go into the claim of the petitioner on merits. The Court has held that autonomy of a minority institution does not dispense with the requirement to act fairly and in a transparent manner and the High Court in exercise of its power of judicial review is entitled to examine fairness of selection process. “Grievance of a citizen that he was treated unfairly cannot be ignored on the ground that a minority institution has autonomy or right of choice. Exercise of right of choice has to be fair, non-discriminatory and rational”, it added. The Bench stated that while under the constitutional scheme, a “minority institution” is free to select and appoint a principal, without being bound by the principle of seniority alone, whether the appointment has been made fairly and reasonably and whether there is violation of right of an individual eligible candidate by the minority institution by not adopting fair procedure, is liable to be tested in exercise of power of judicial review under Article 226 of the Constitution. The Supreme Court has set aside the High Court Judgment and remitted back the case to the High Court for a fresh decision in accordance with law.